STRATO AERIAL is a Los Angeles based, award-winning production company specializing in aerial cinematography using the latest unmanned aerial vehicle technology. Using our custom designed Drones, we can go where a full size helicopter could never attempt, and go above and beyond the crane. Our remote controlled aircraft are capable of flying cameras such as the ARRI ALEXA Mini, RED Weapon, Canon C300 II, Sony FS7, Black Magic Cinema, and Panasonic GH5 among others. With years of experience in the R/C and Film industries, we can provide you with individualized, carefully crafted shots, which would have previously been prohibitively expensive. Bennett Cerf is a freelance director of photography in Los Angeles. Over a decade and a half of on-set experience and shooting has made him an advocate for telling personal stories and concentrating on the ones that are true-to-life. Grateful for all his chances to tell untold stories, he has shot over 20 documentaries and profiles since he graduated from AFI in 2014. 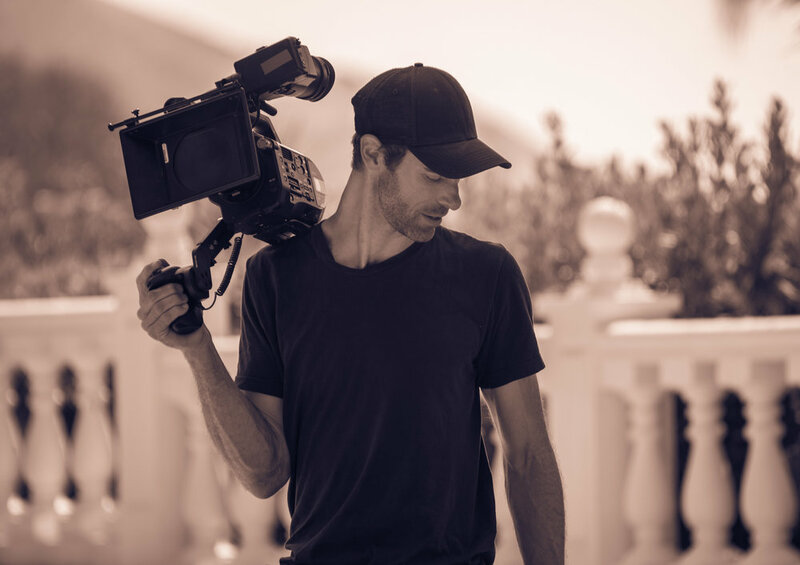 He has shot commercial projects for Reebok and DJI, and his film projects he has shot have won several Emmy's, a DGA student award, best short at the Austin Film Festival as well as a Vimeo Staff Pick. He studied cinematography at the American Film Institute and the college of Santa Fe. Colin is an FAA licensed pilot and co-founder of Strato Aerial Productions. He holds both Private Pilot and Remote Pilot Certificates and is in the Local 600. Having flown thousands of hours of RC, Colin is uniquely suited to fly in challenging situations while gracefully accomplishing the desired shot. 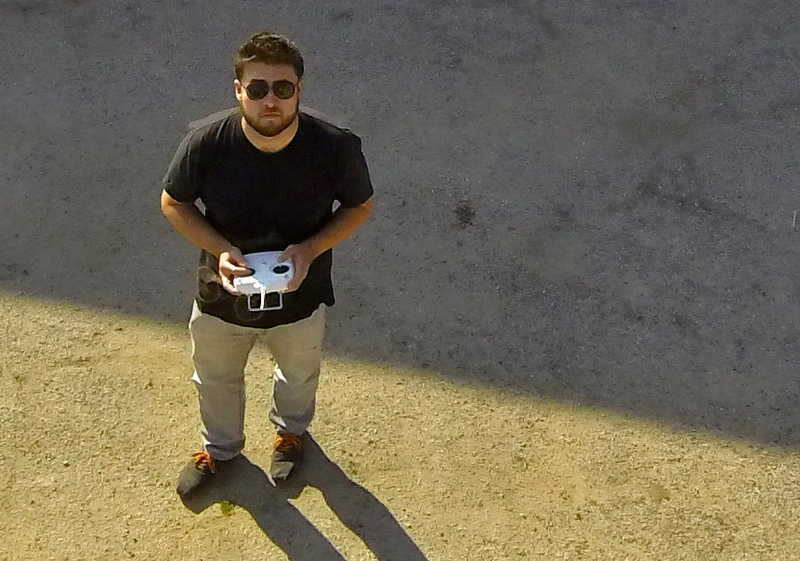 He has been building drones since 2012 and develops and fabricates drone systems and custom solutions while maintaining Strato’s fleet. An award-winning pilot, Colin knows what it takes to achieve the shot that the client wants. Christine has been working in commercial production for over 15 years. and the time-sensitive film permitting process. Please contact her with any questions that you might have about working with drones.